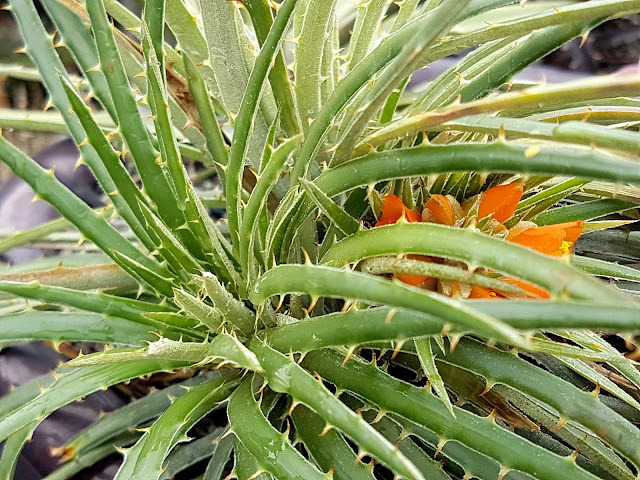 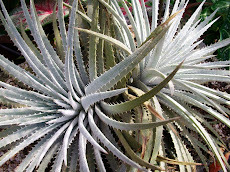 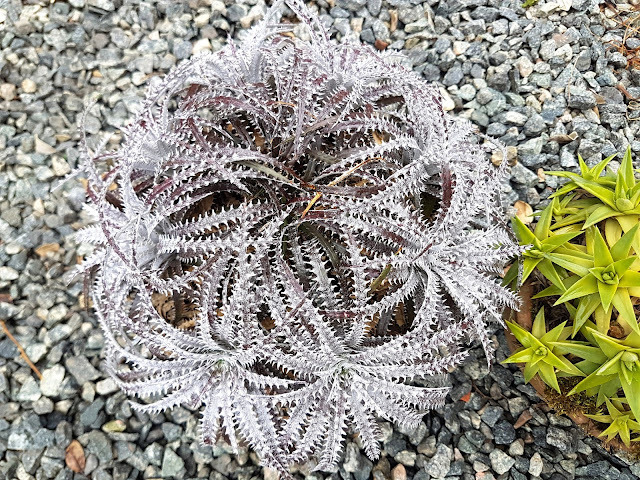 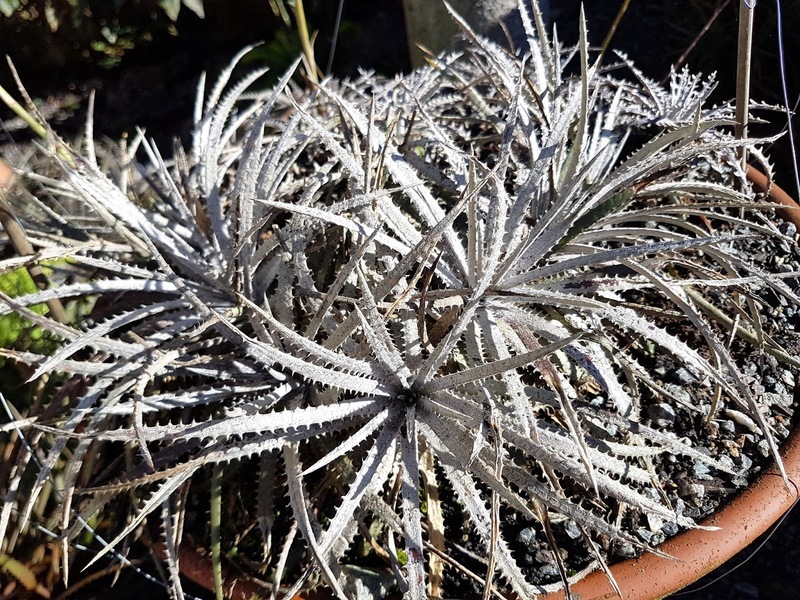 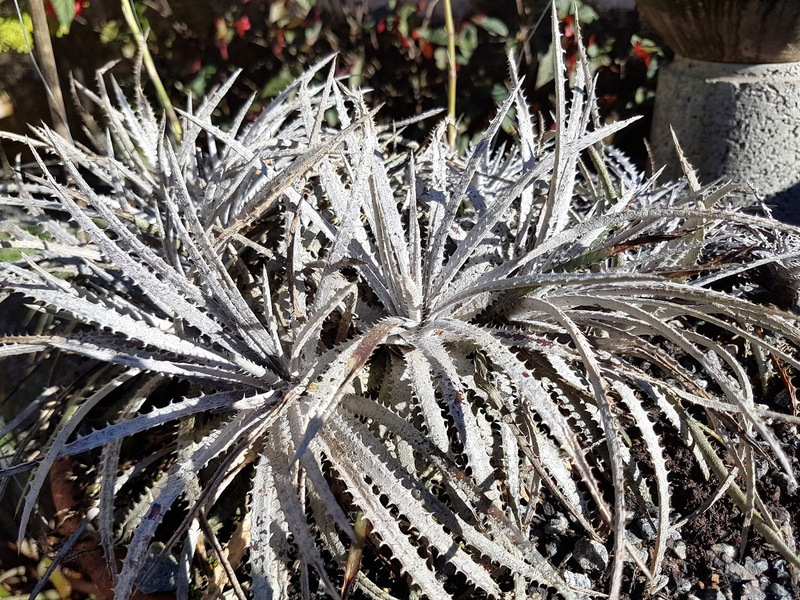 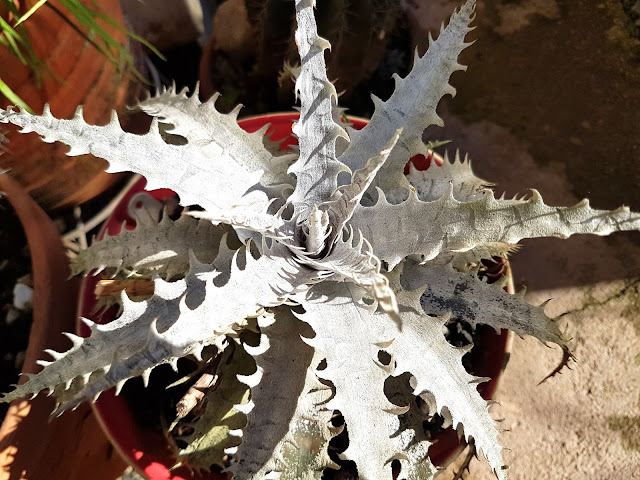 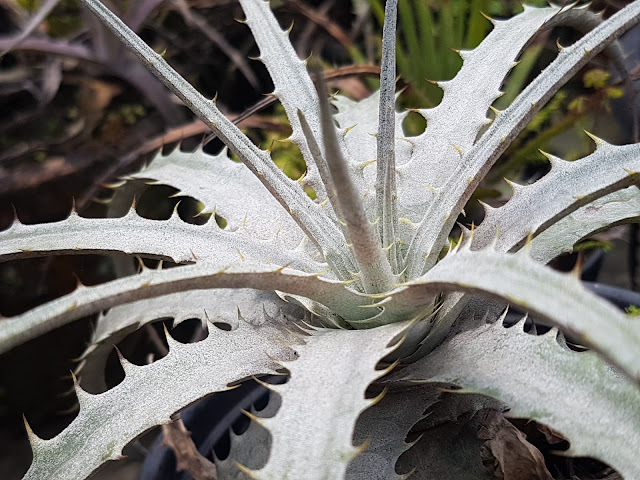 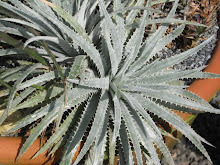 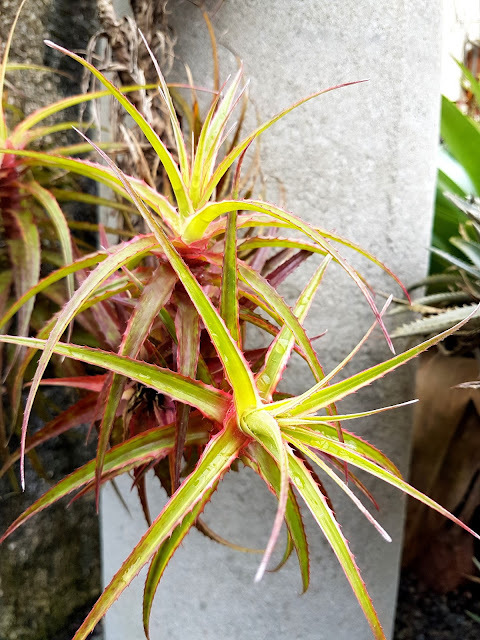 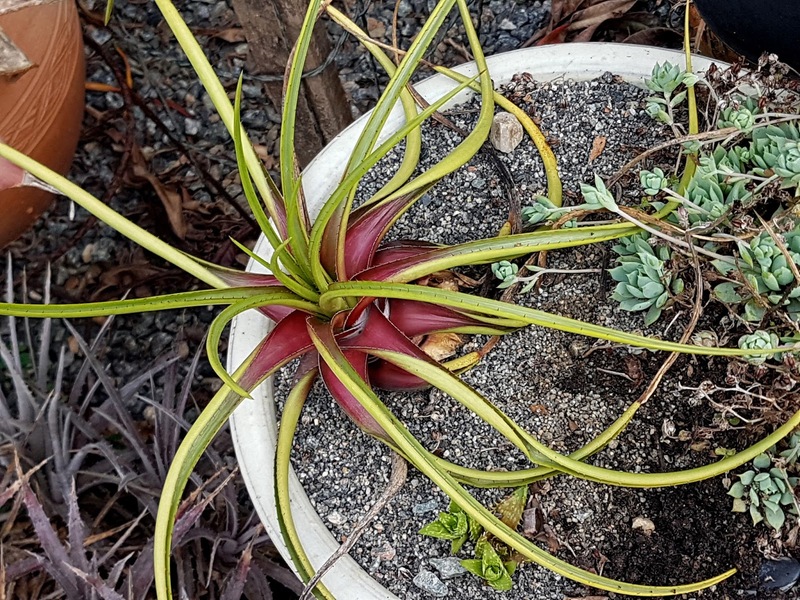 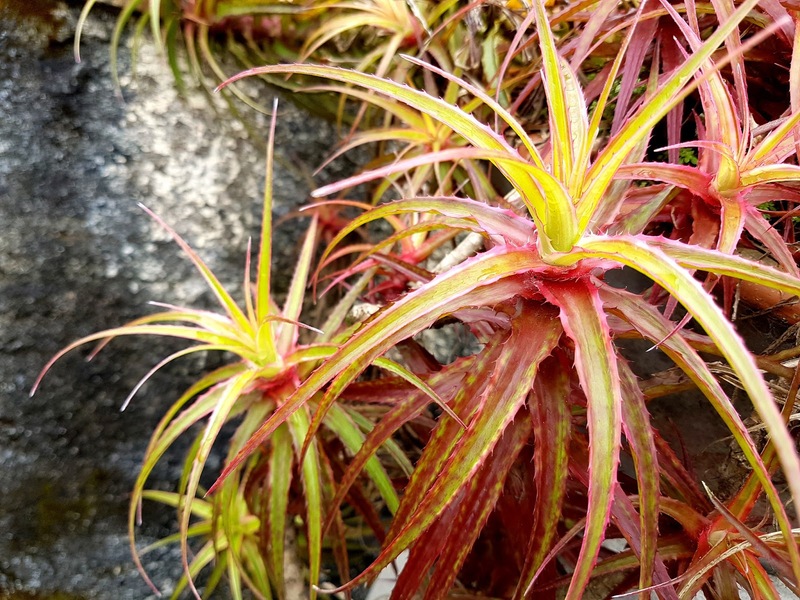 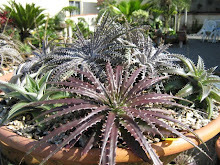 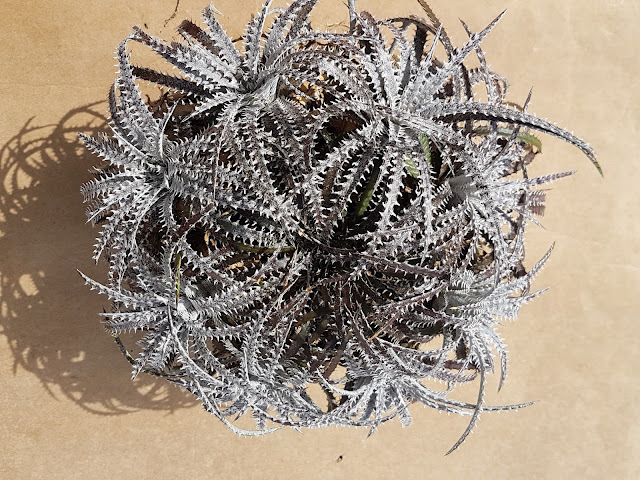 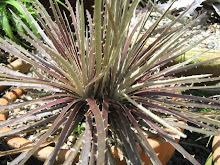 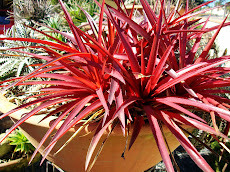 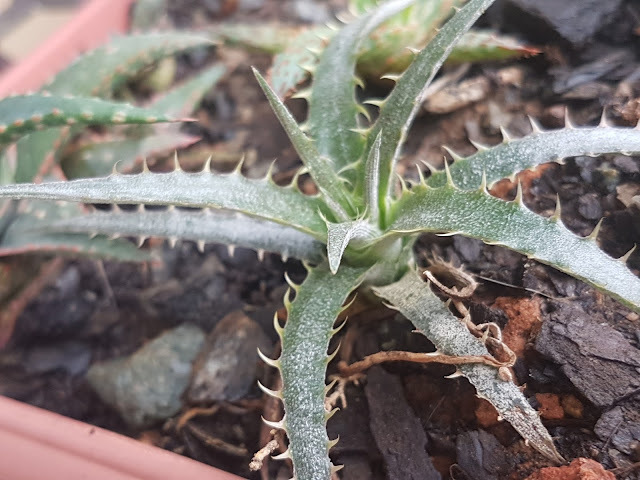 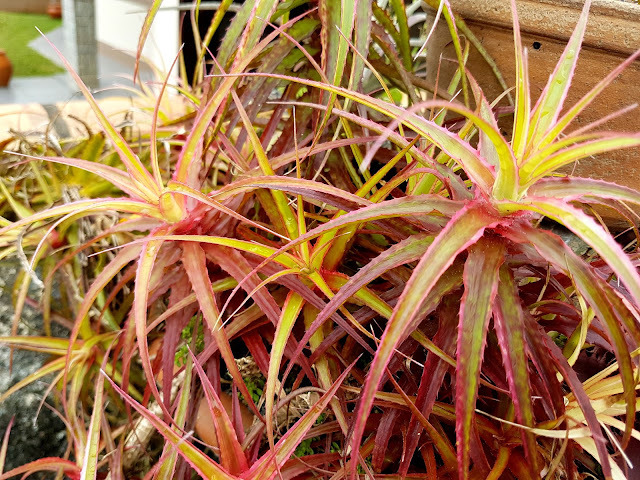 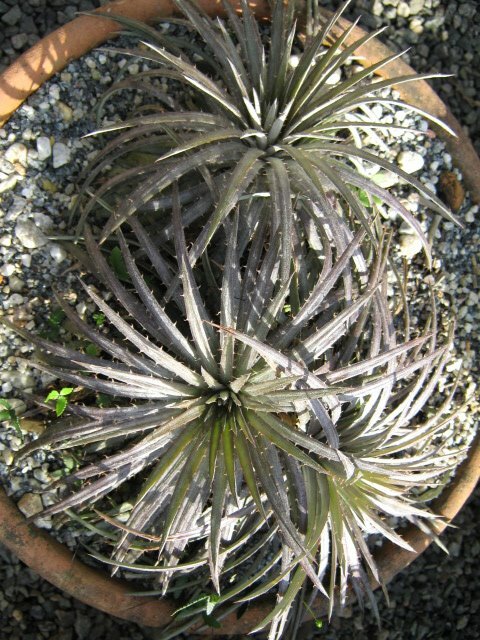 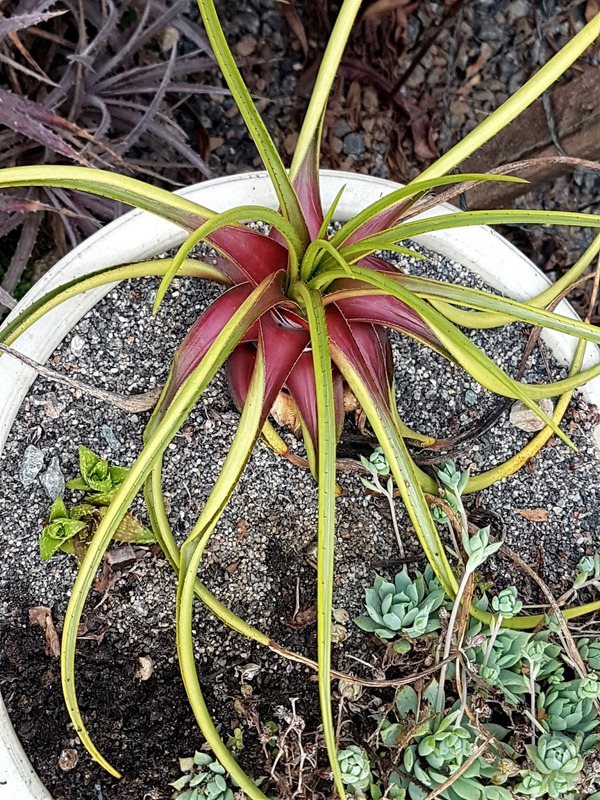 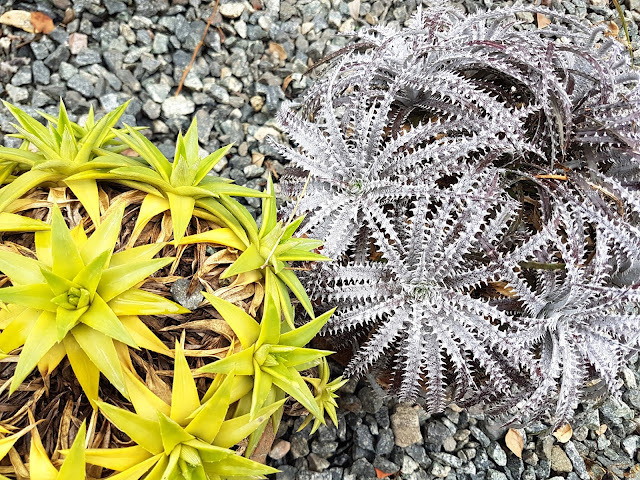 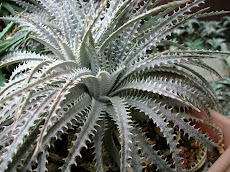 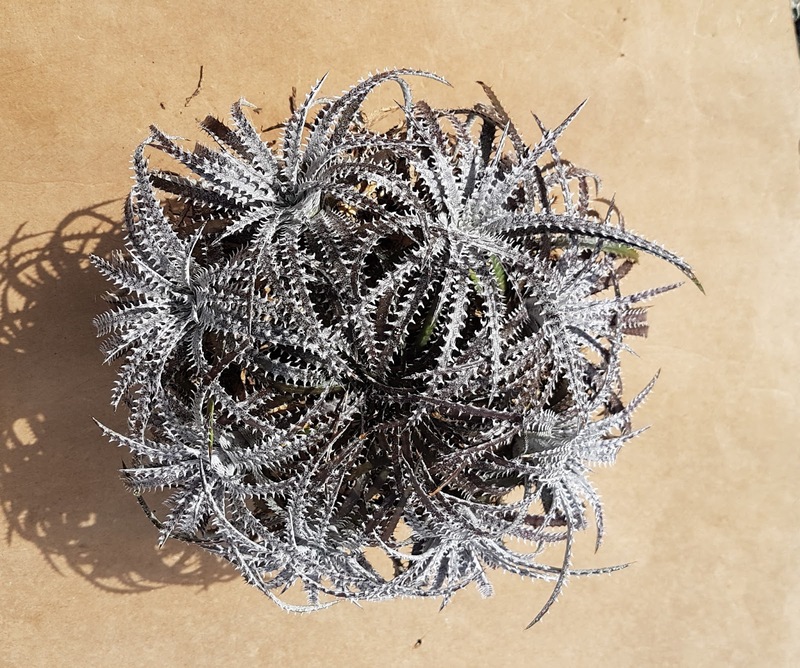 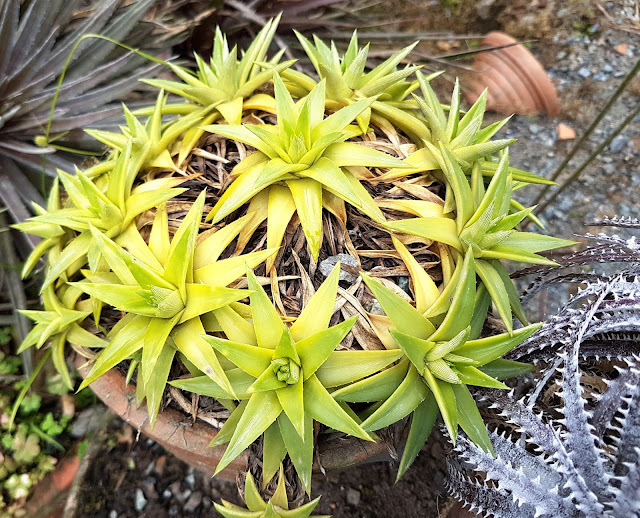 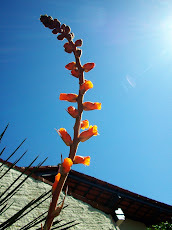 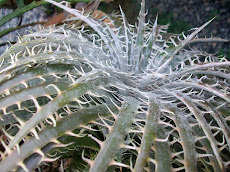 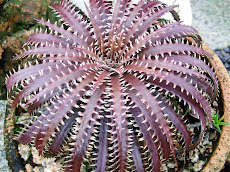 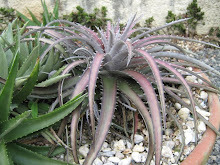 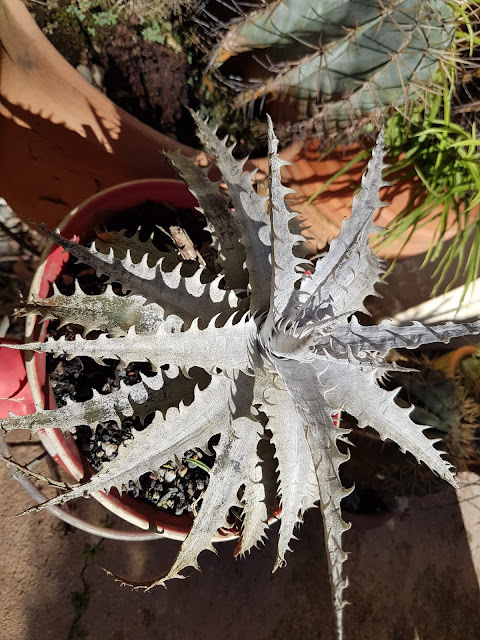 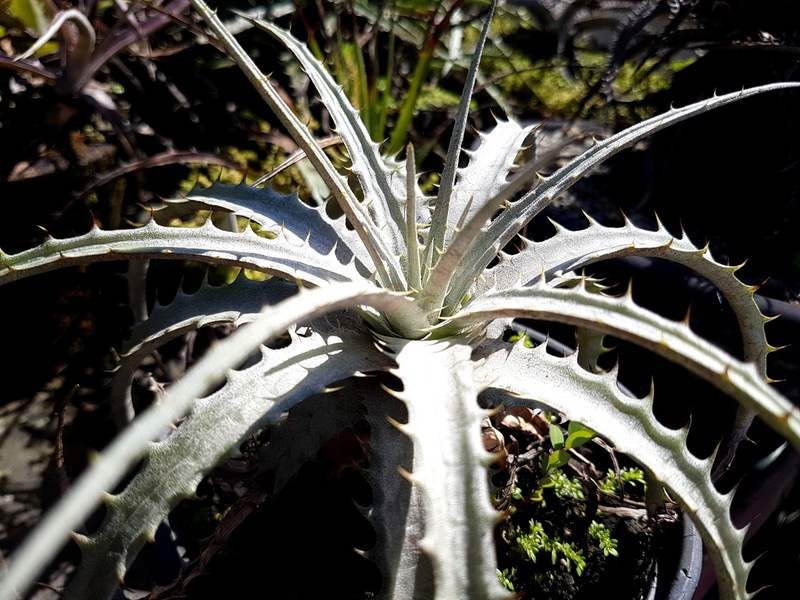 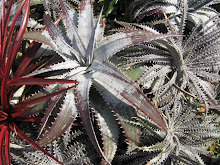 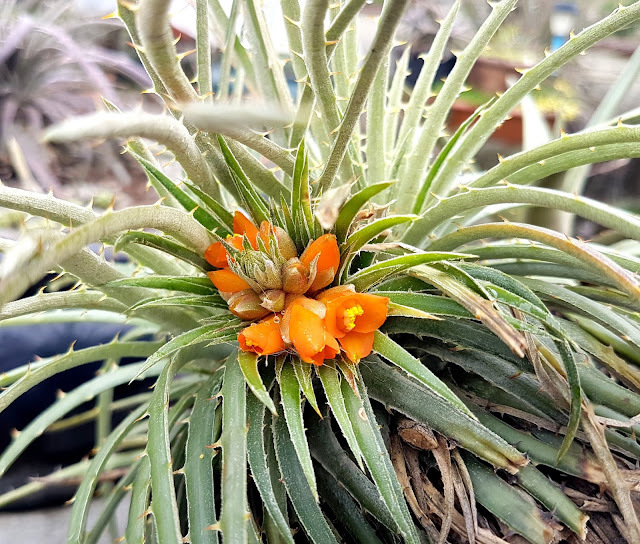 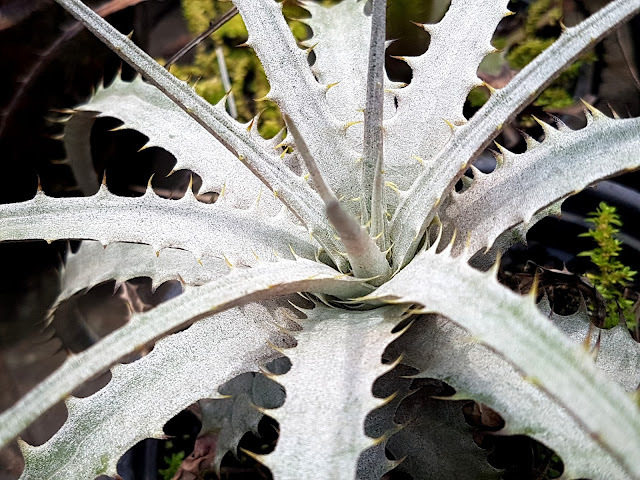 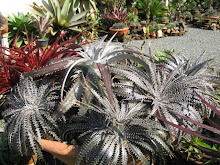 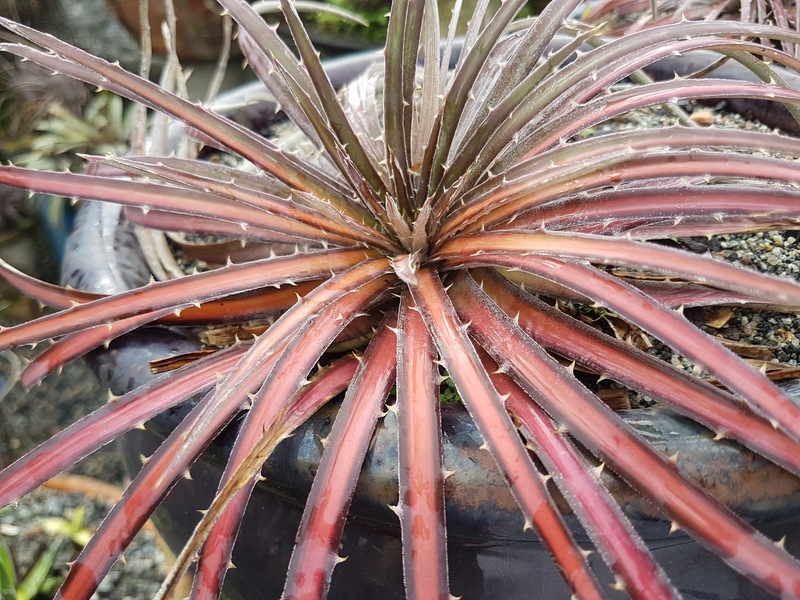 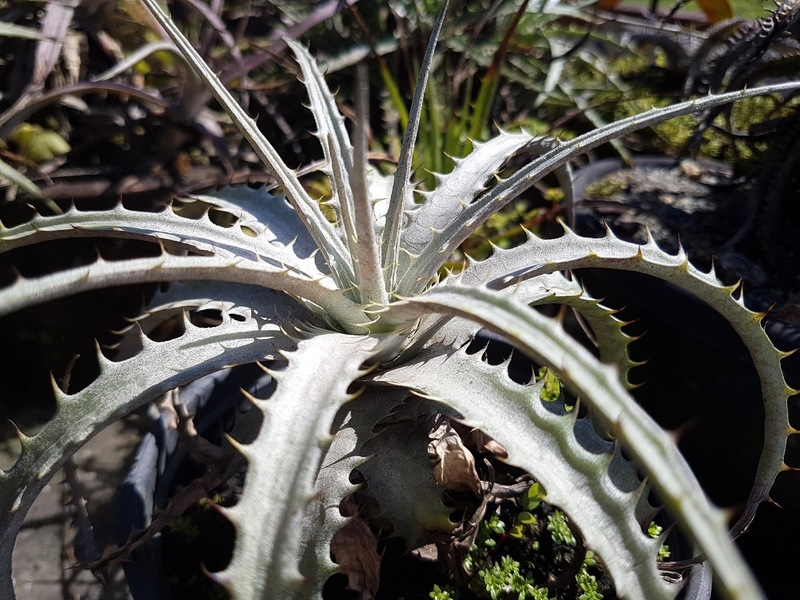 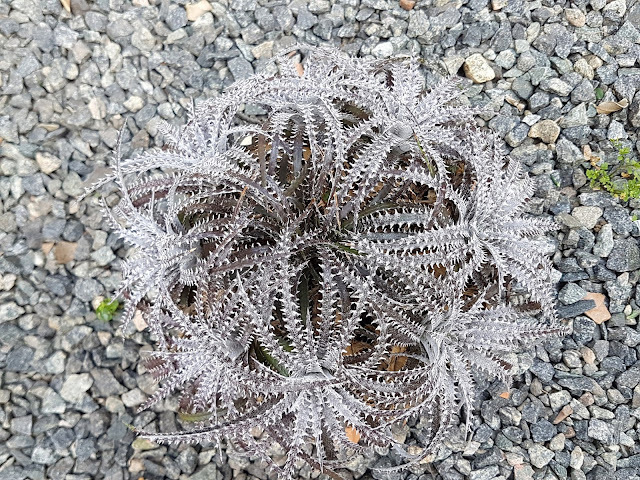 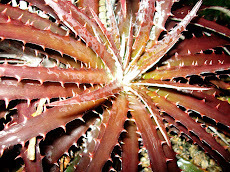 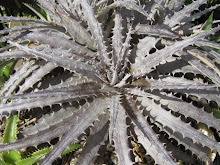 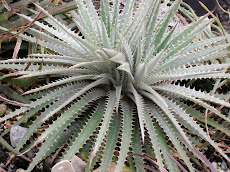 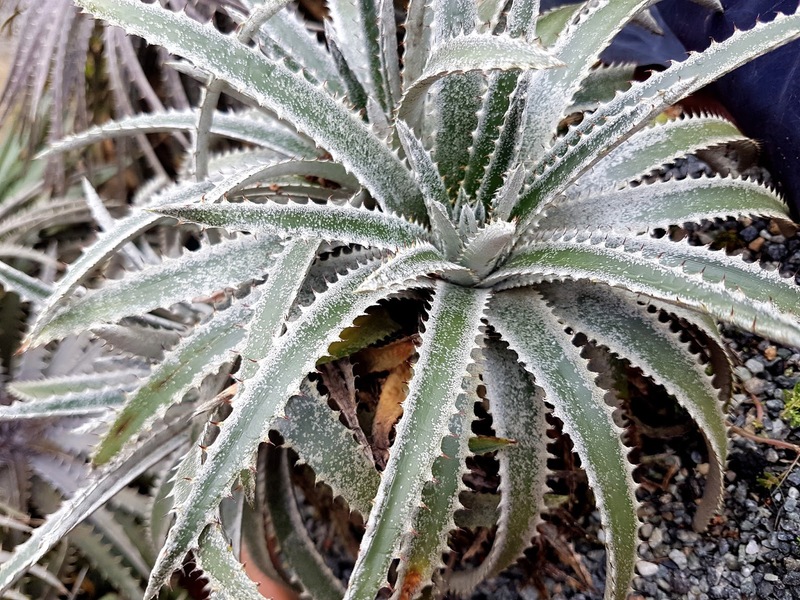 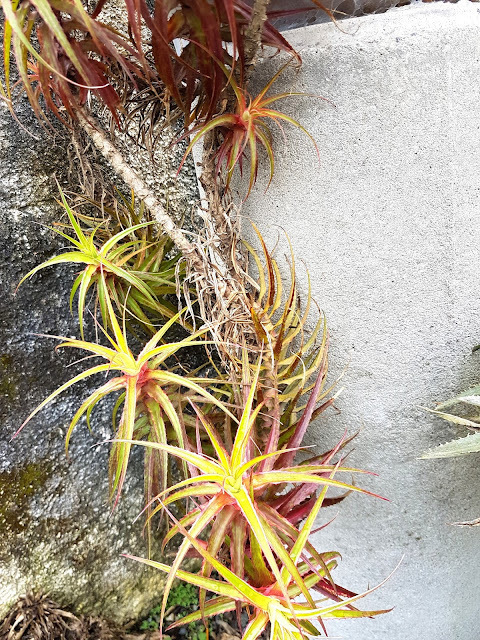 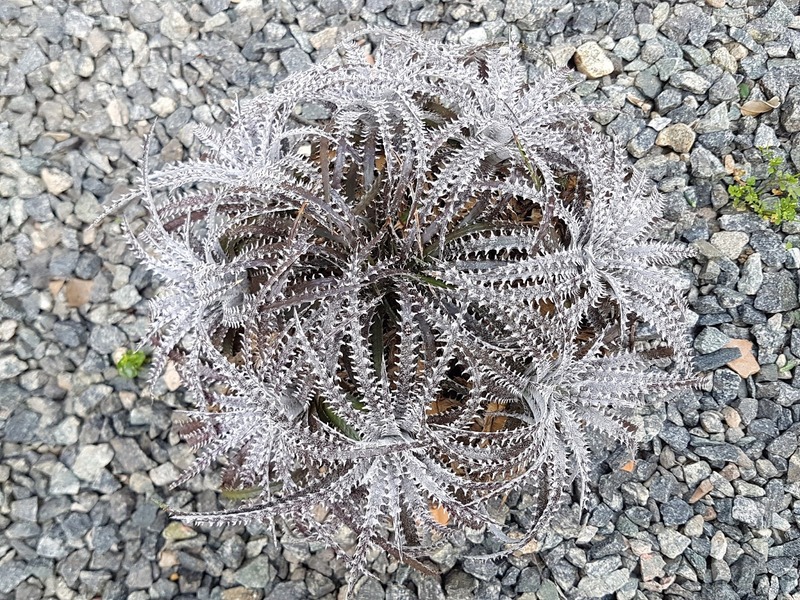 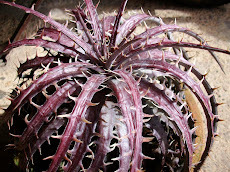 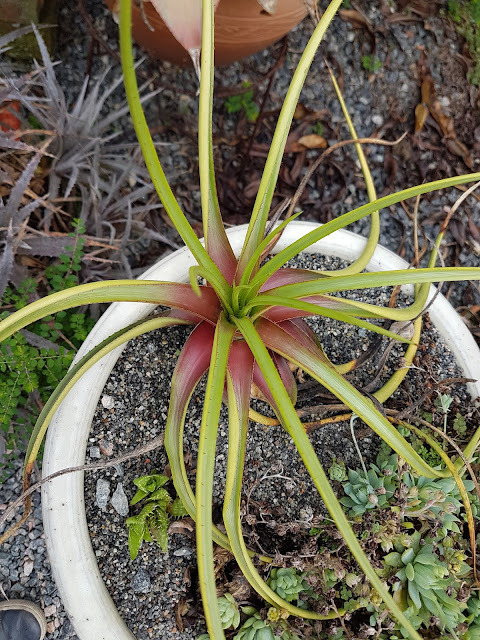 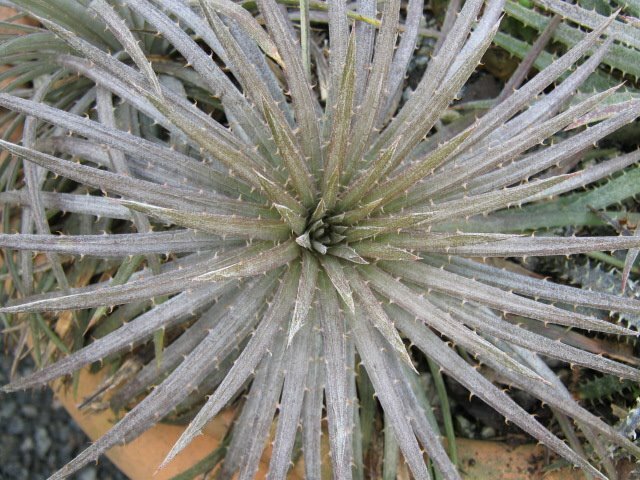 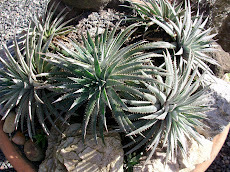 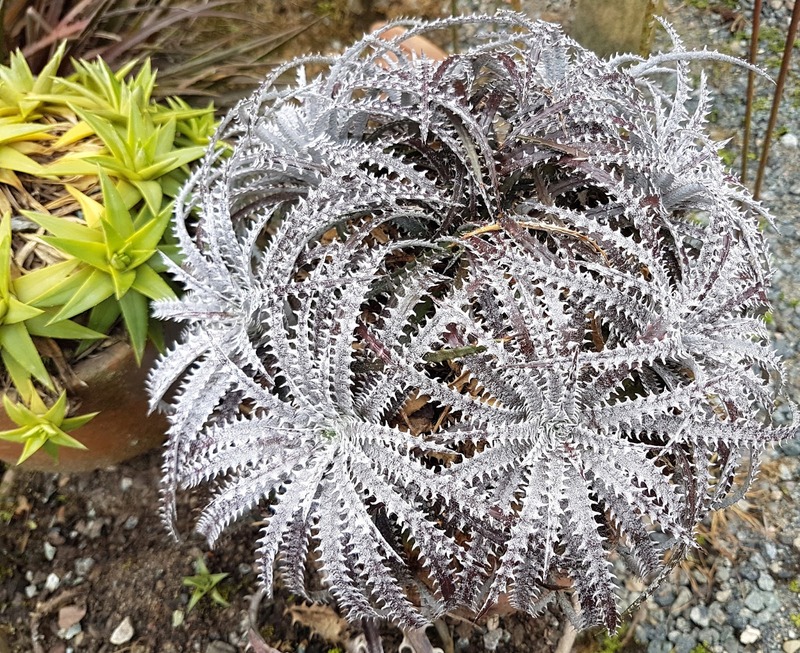 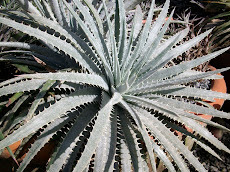 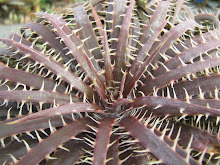 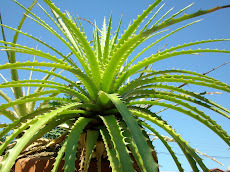 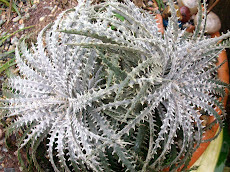 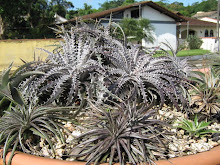 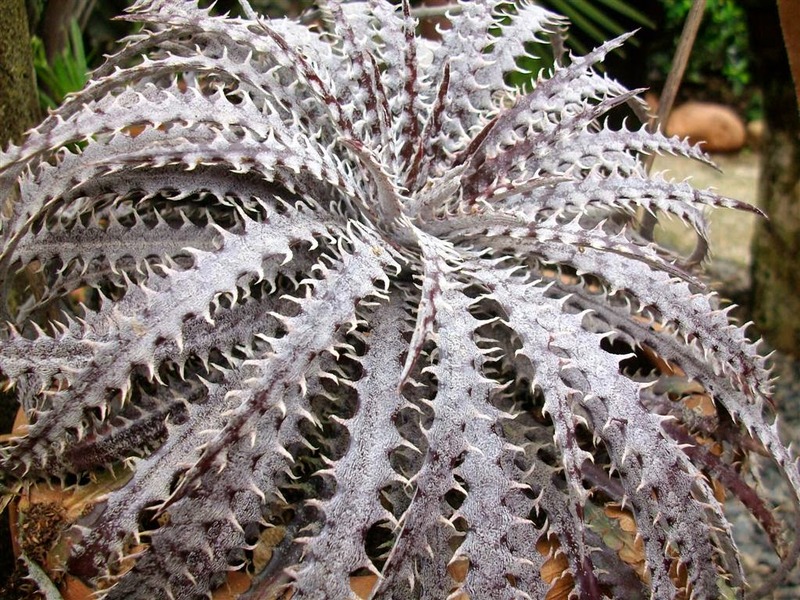 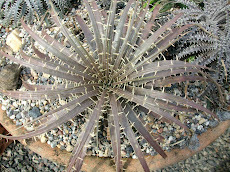 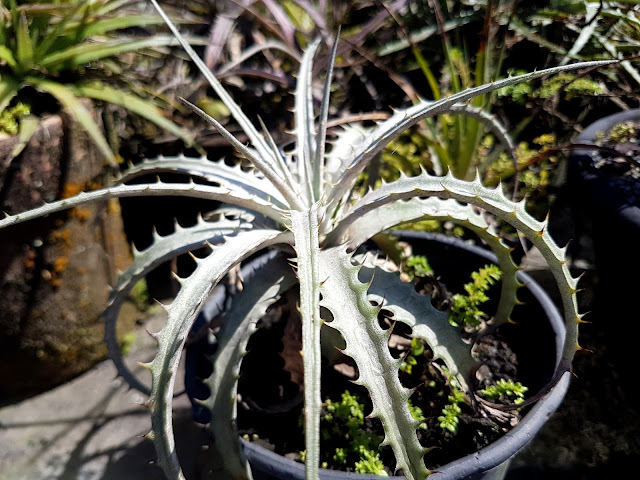 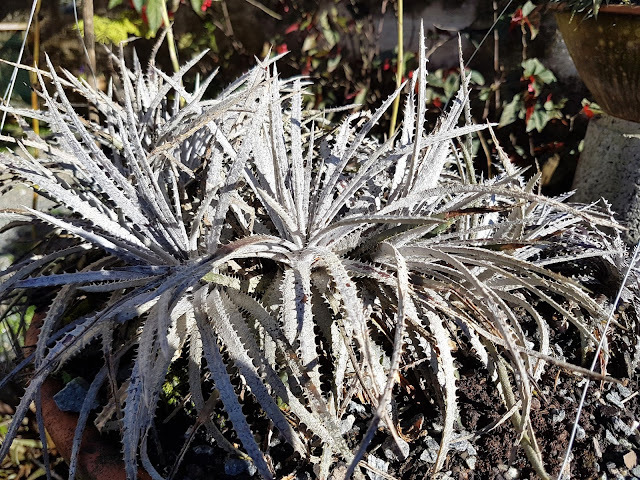 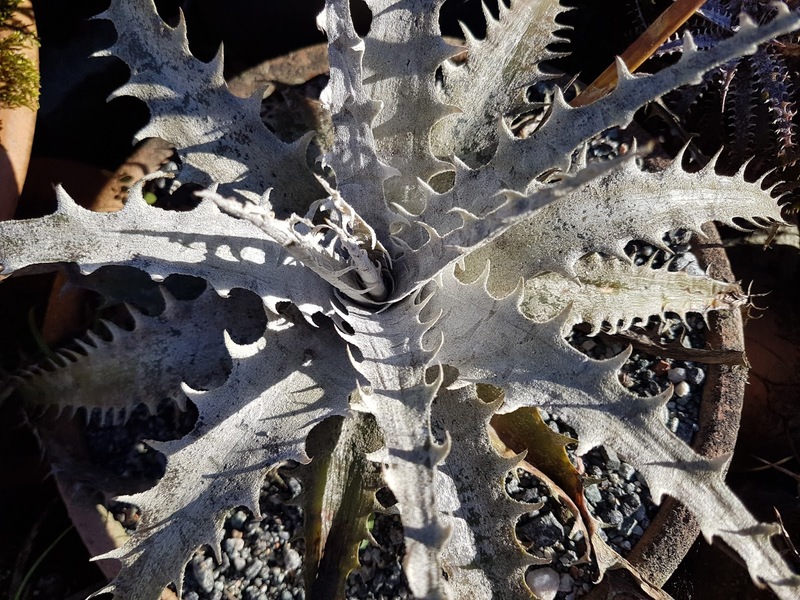 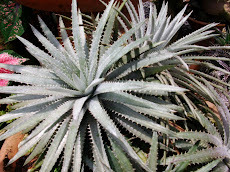 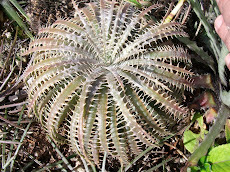 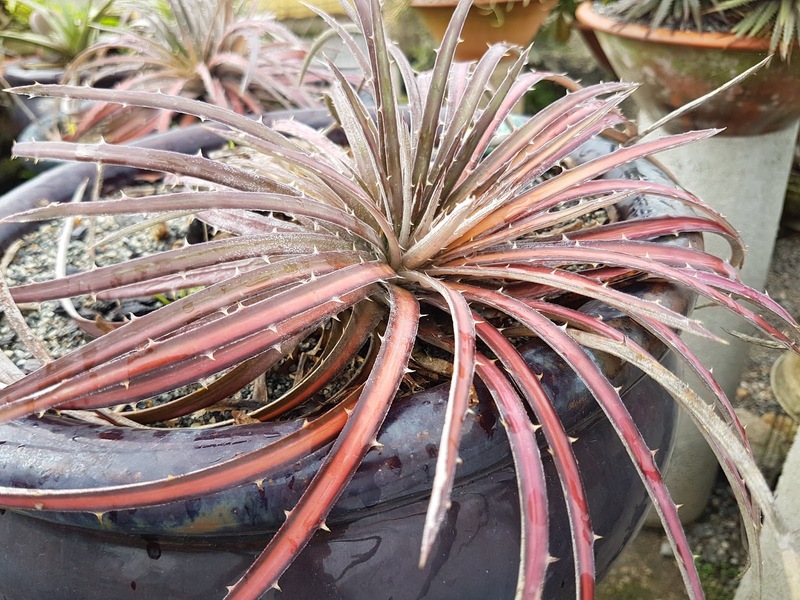 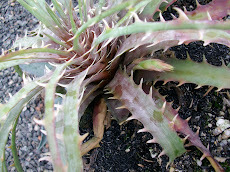 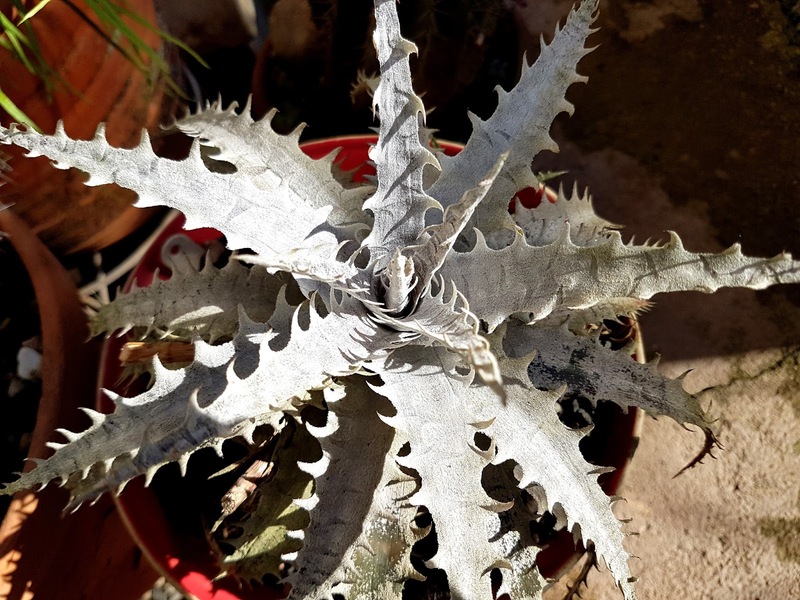 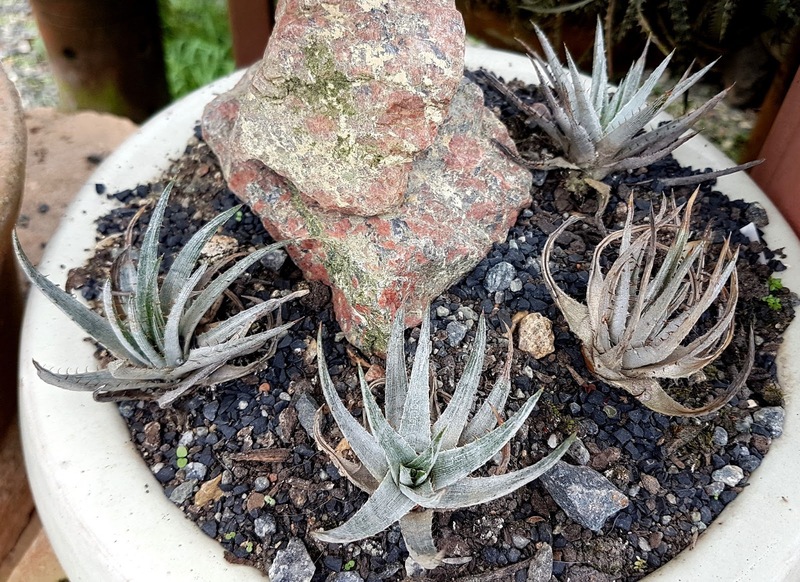 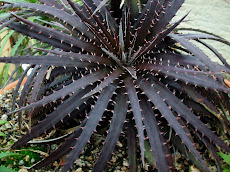 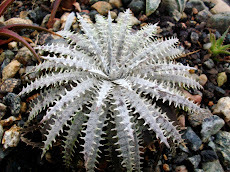 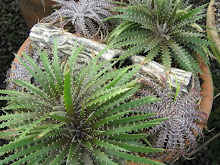 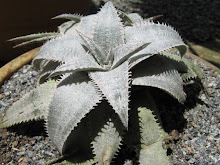 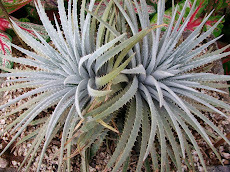 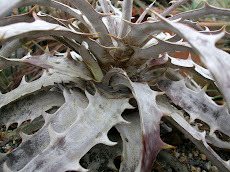 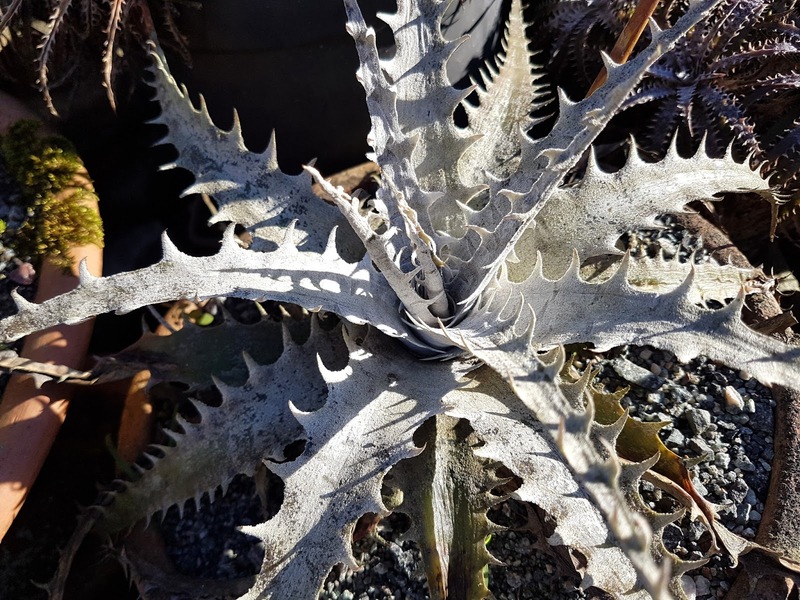 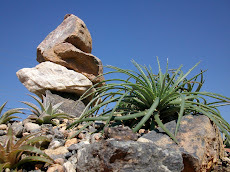 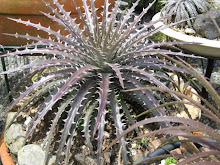 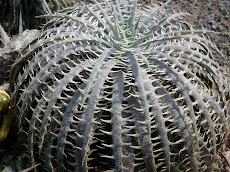 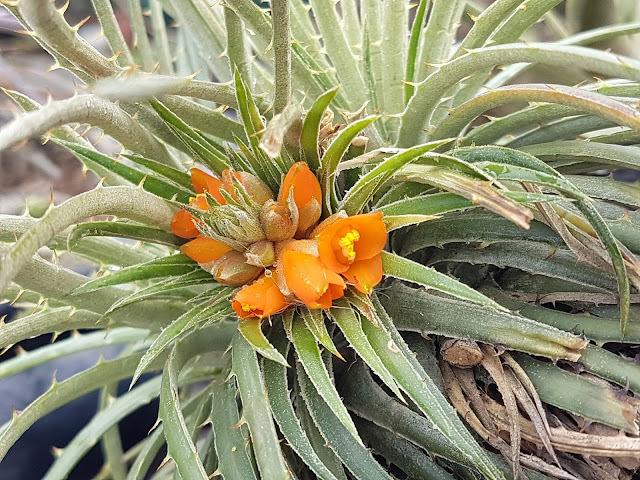 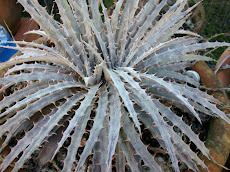 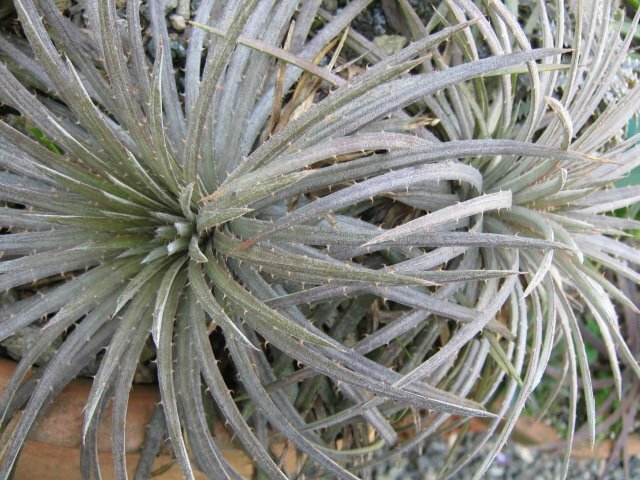 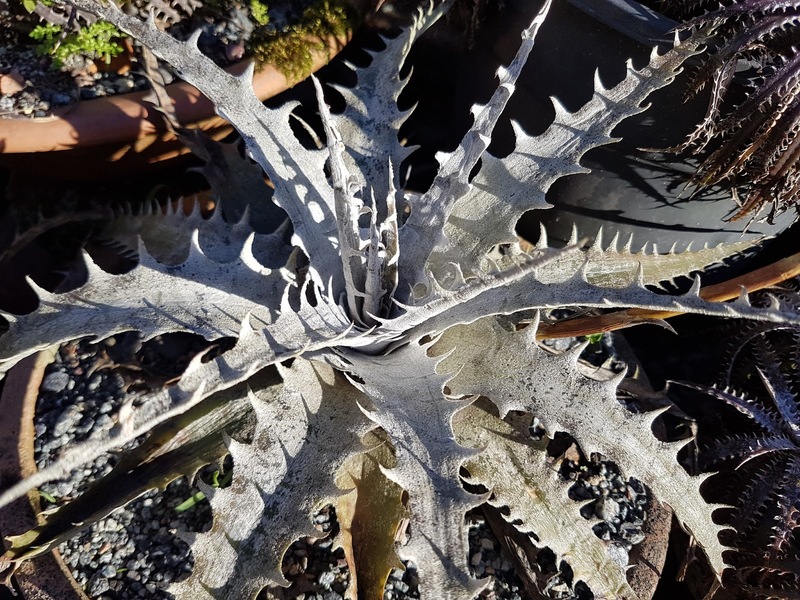 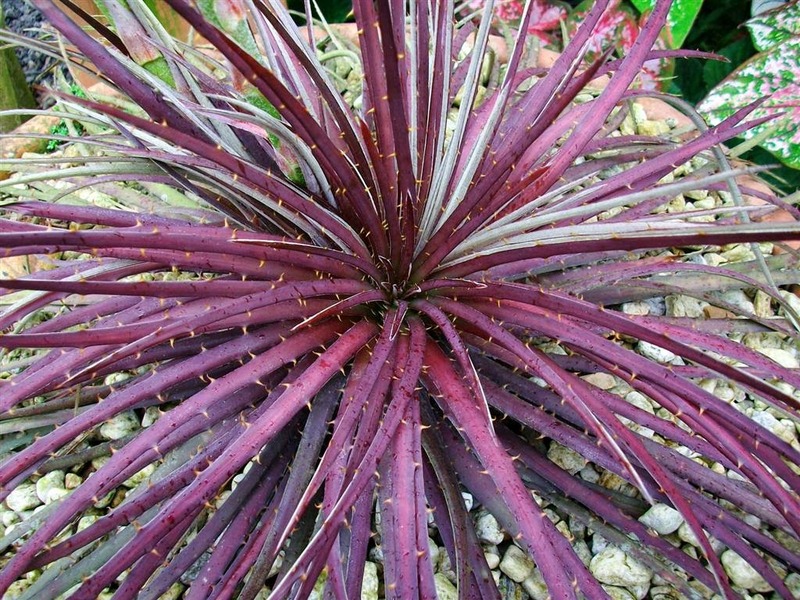 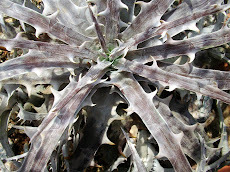 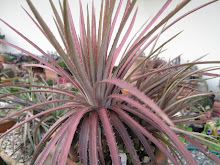 Dyckia fosteriana and Dyckia distachya Raulino Reitz. 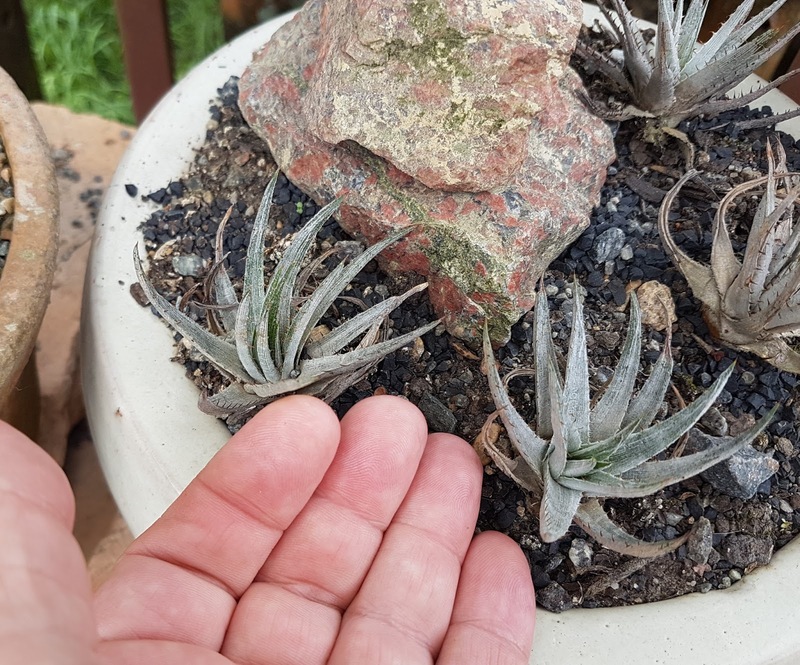 Pe. 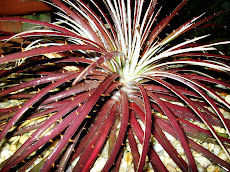 Raulion Reitz to the spouse of The Orquidário Joinvilense owner some 40 years ago. 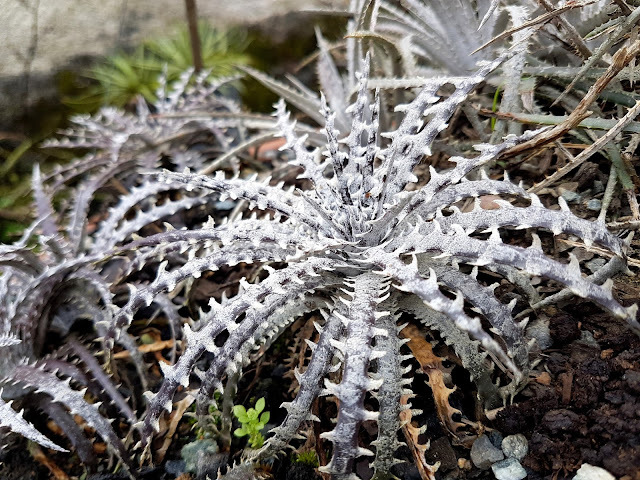 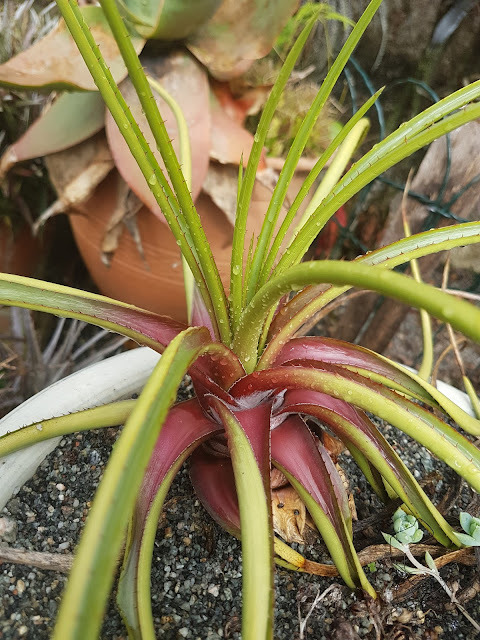 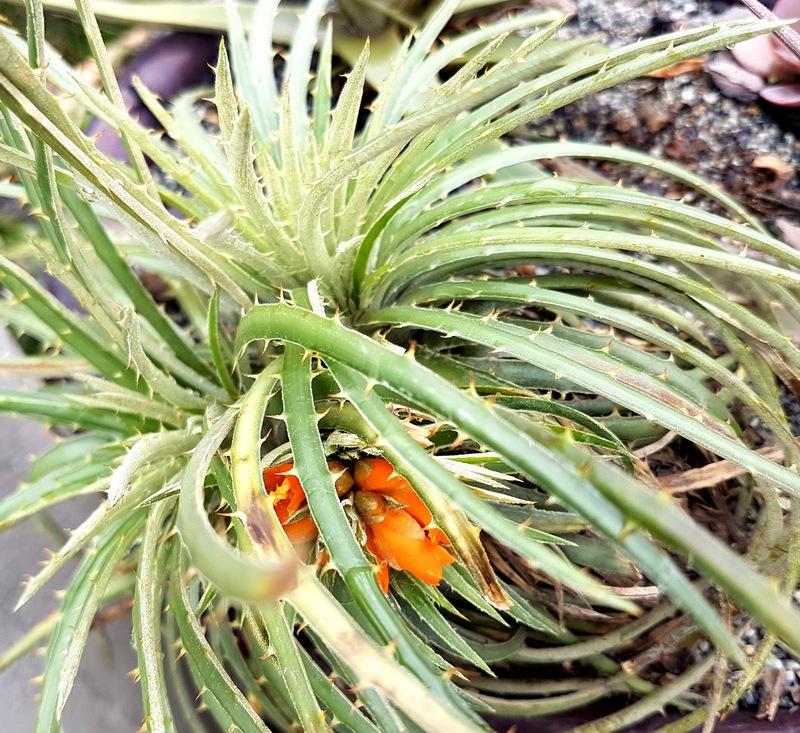 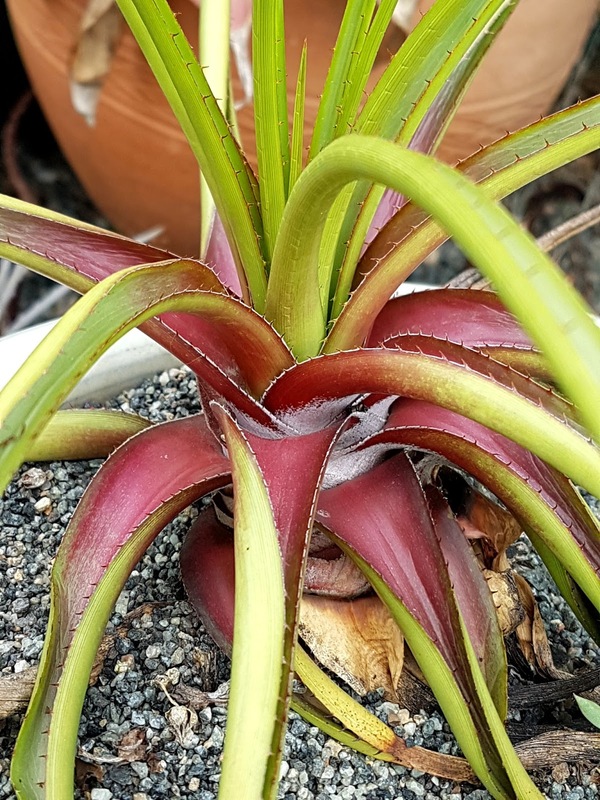 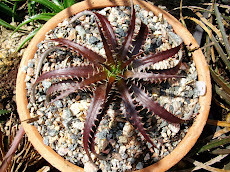 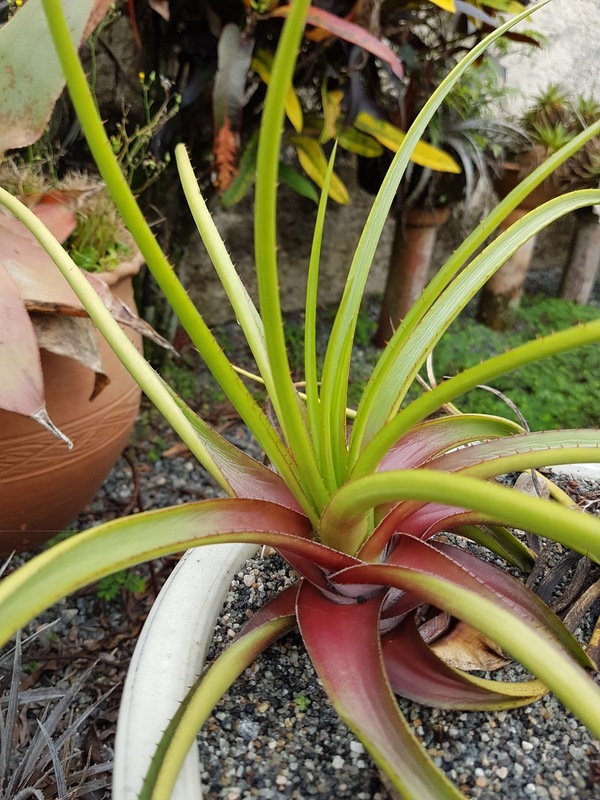 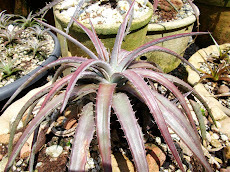 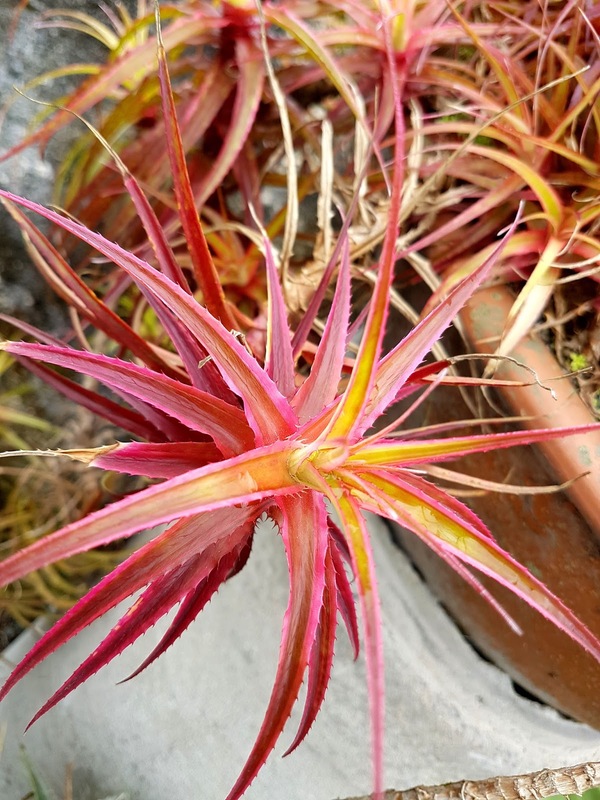 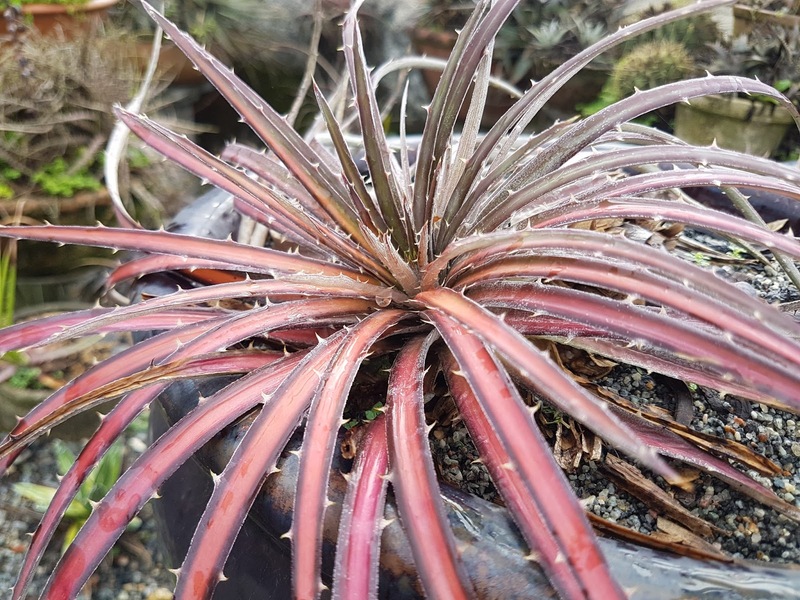 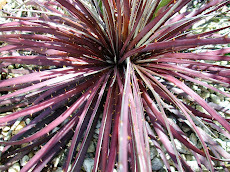 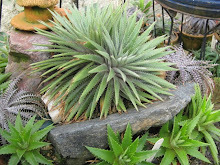 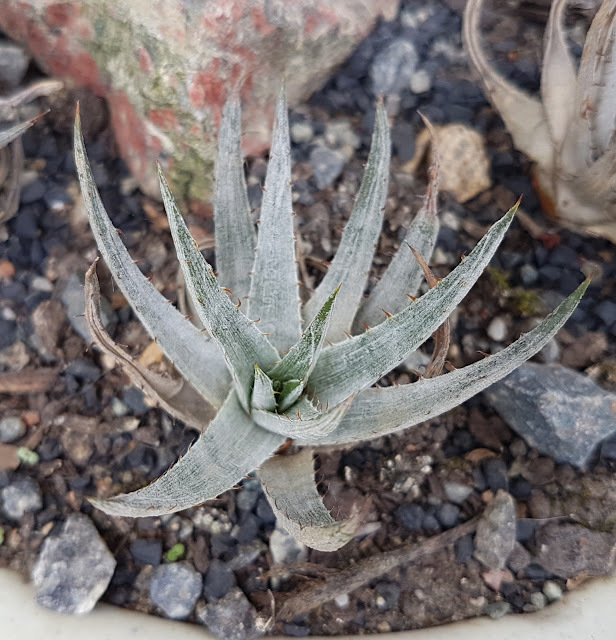 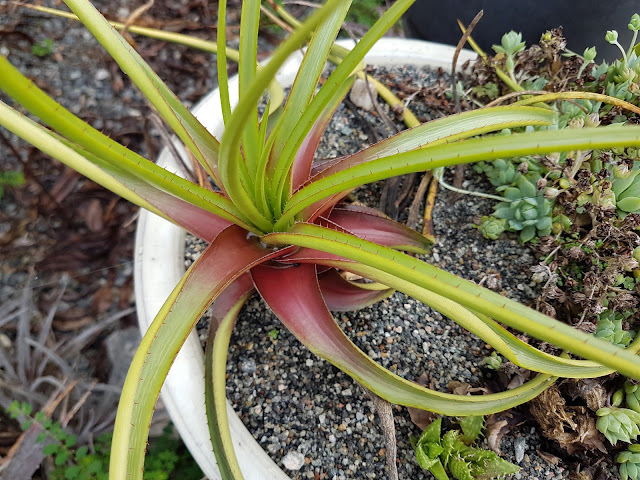 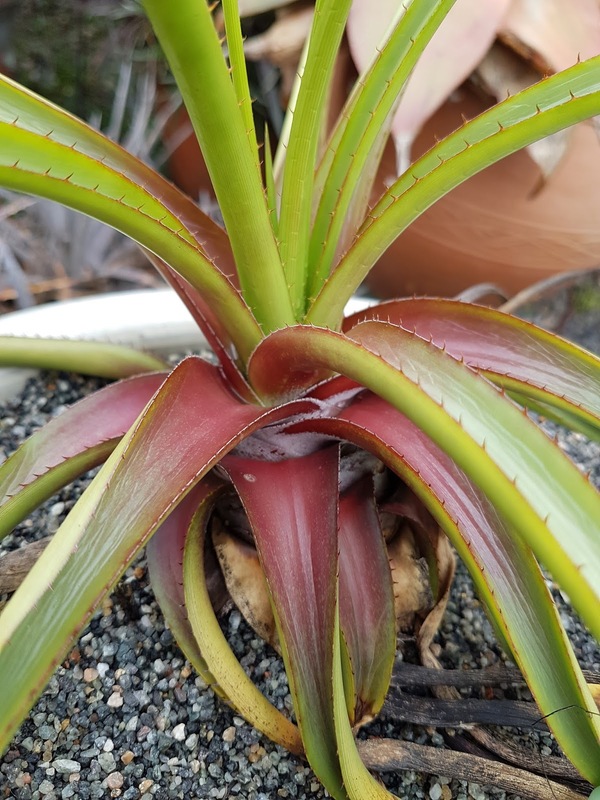 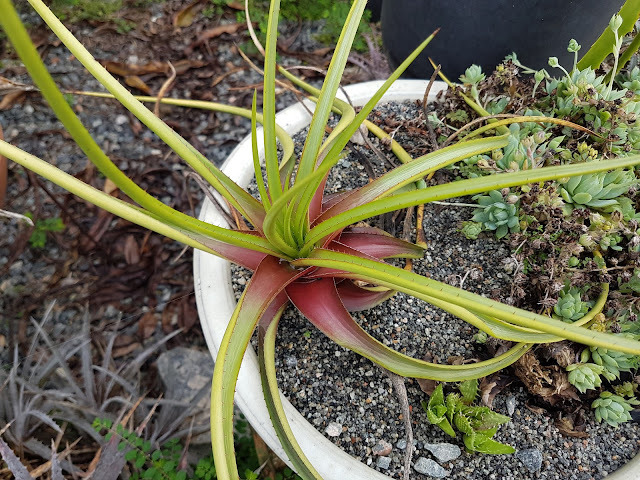 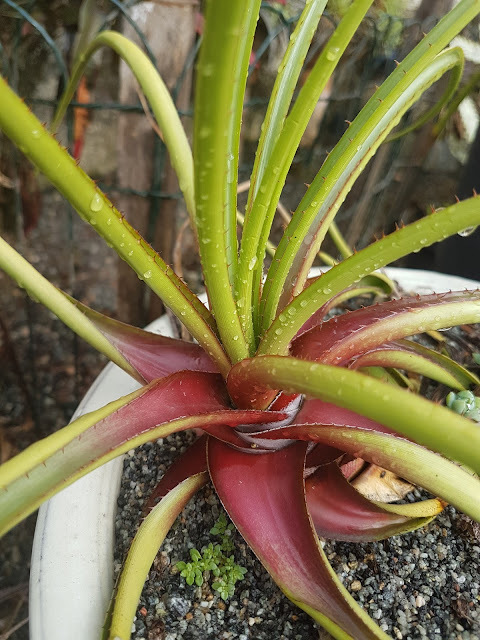 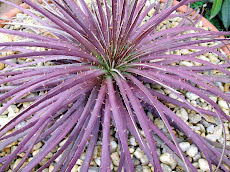 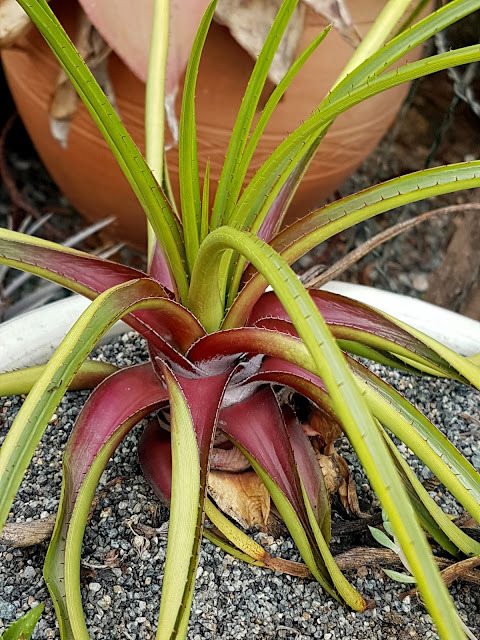 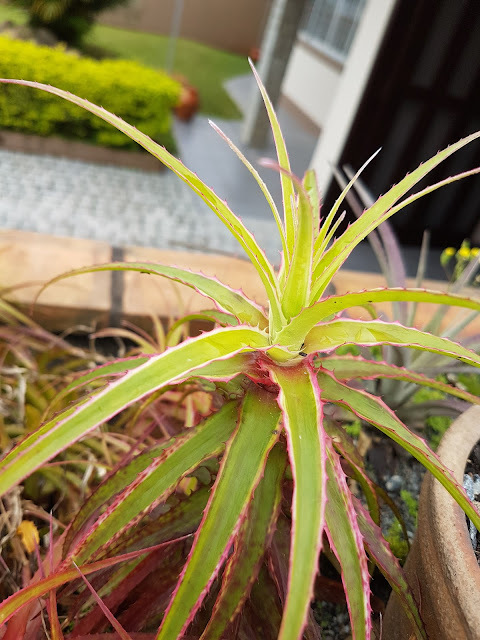 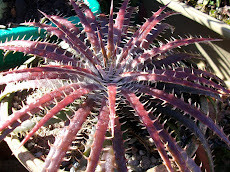 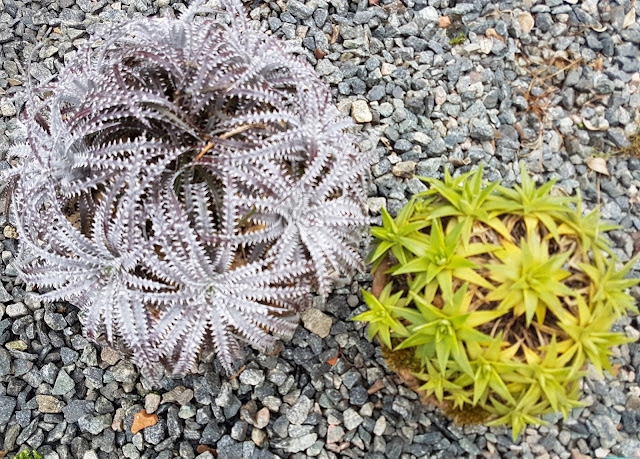 Dyckia sp and one of the smallest ones. 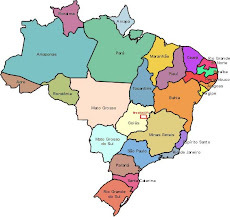 Brazilian and nameless!